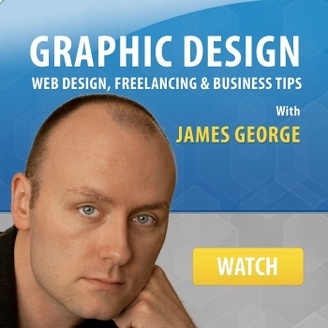 On This show, you'll learn about graphic design and web design. You'll learn productivity tips for Adobe Photoshop and Illustrator, too. 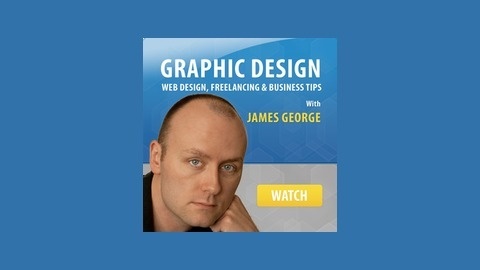 I'll also discuss helpful tips for freelancing and starting your own design business. I'll show you step by step how to promote yourself. You'll also pick up helpful productivity tips for running your business on a budget. Working with a graphics tablet can give you a more traditional way to work. Many designers like working freehand. It gives them the ability to work faster and more efficiently, espcially when it comes to the style of work you're doing. You'll be able to do pen and ink work, all types of illustrations, digital paintings, photo manipulation, and much more. Having a graphics tablet can enable you to work in a refined, precise manner that is more comfortable than working with a mouse. In this video, I'll show you how to set up your Wacom tablet and how to get started with using it. You'll learn about all of the different settings you can use to refine how you work. You'll learn how to set yourself up to get the best results.